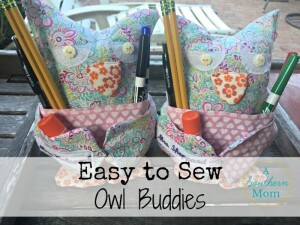 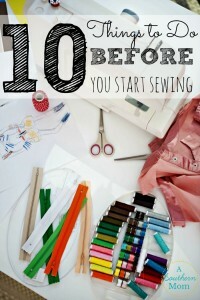 Easy to Sew Owl Buddies – Great Beginner Project and Stash Buster! 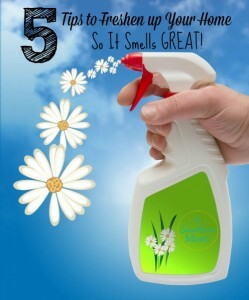 5 Tips to Freshen Up Your Home So It Smells Great! 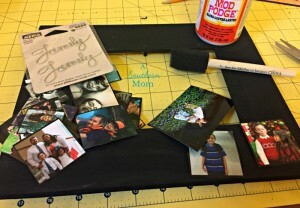 Simple & Personalized Fall Wreath – Great Beginner Crafting Project! 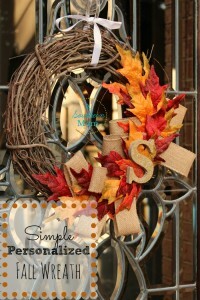 Simple & Personalized Fall Wreath - Great Beginner Crafting Project!